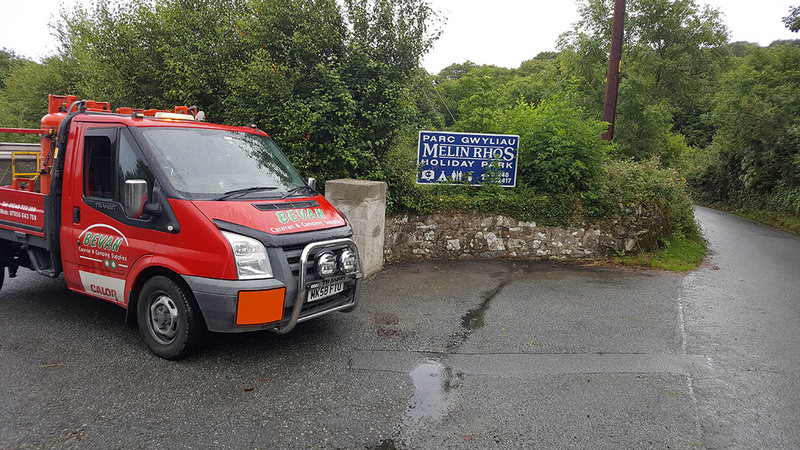 Melin Rhos Camping and Caravan Park is located in Lligwy Bay on the east coast of Anglesey. Melin Rhos Park is adjacent to our other park, Ty’n Rhos, separated by a stream and connected via a small foot-bridge. Melin Rhos is only a 15 minute walk to the beautiful Lligwy beach and approximately 2miles away from Moelfre Village. Along with Ty’n Rhos, the park is perfect for walkers and ramblers. The park is in an ideal site for those camping with tents due to its sheltered location. However, unfortunately we cannot host casual tourers. Privately owned static caravans are located across the park along with Seasonal Tourer Pitches. All of whom are connected with electric and are in close proximity to water supply. We also invite users of Melin Rhos Park to use the Launderette facilities at Ty’n Rhos. Bodafon Park is where the reception office is for ALL parks. This is where all arrivals will book-in and will be provided with further directions. Hot shower tokens and Wi-fi are also available to purchase here.